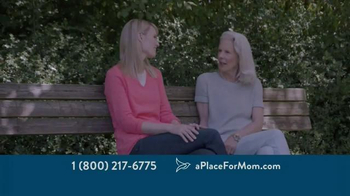 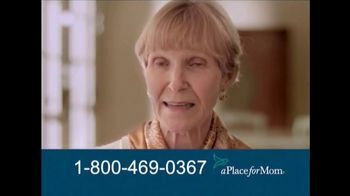 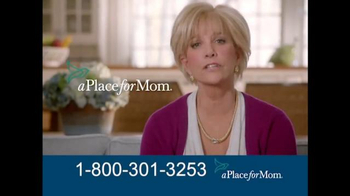 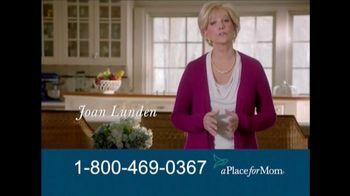 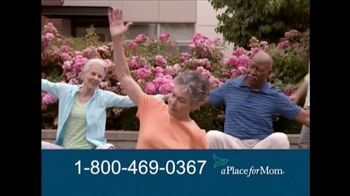 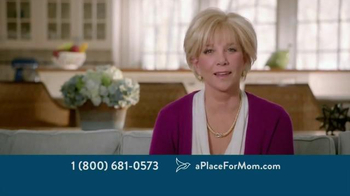 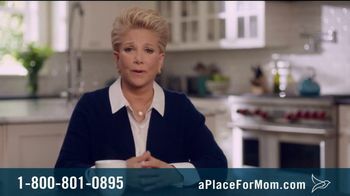 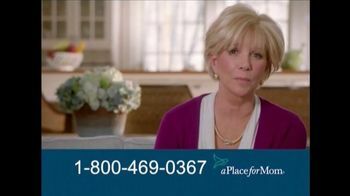 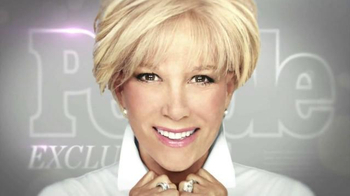 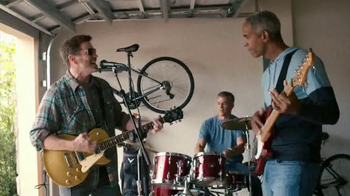 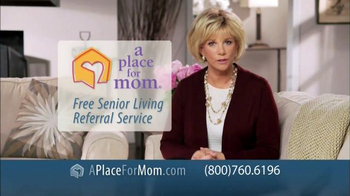 If you worry about your mom or dad living alone, Joan Linden from A Place For Mom has a service for you. 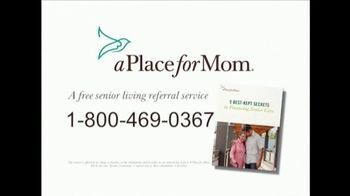 Joan explains that A Place For Mom is a free senior living referral service, which helps you find the right senior care fast. 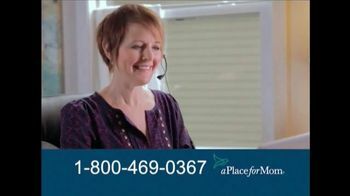 The service offers free one-on-one advice from local advisors and a list of communities you can visit. 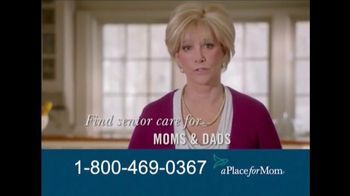 Although Joan understands that finding senior care for a parent can be difficult, she says now, there's a place for answers.